The exhibition revealed the genesis of Andreas’ innovative work of art, “The Sun Tree.” With the display of additional technical and substantive aspects, the installation was put into a wider context. 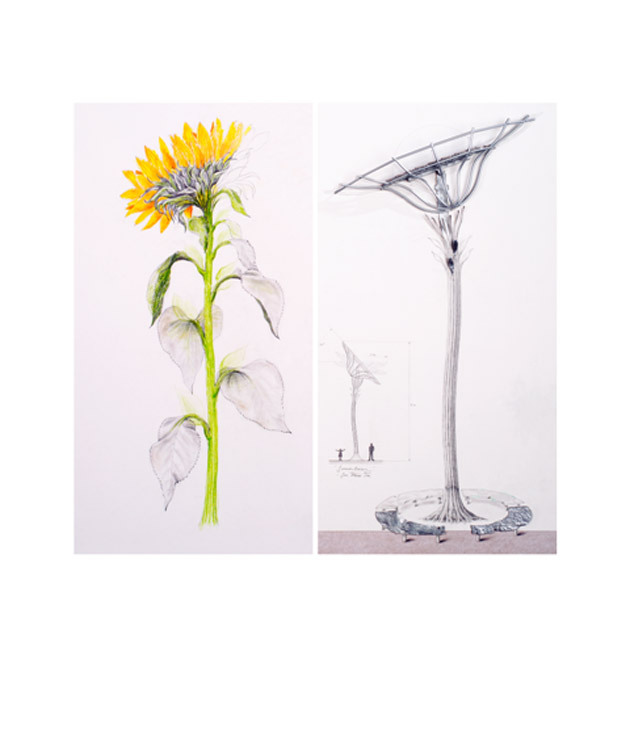 During the exhibition, the beautiful and carefully selected book, Follow the Sun and Catch the Light - The Sun Tree, was presented to the public. Written by Ad Lansink, the book is a wonderful and comprehensive view of the emergence of Andreas Hetfeld's work of art. 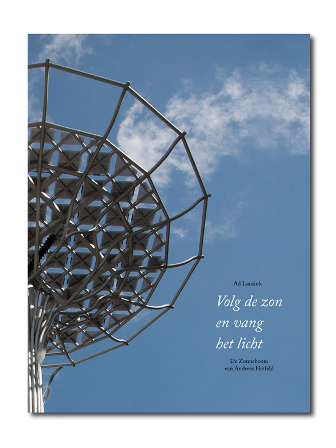 With 80 pages of insightful text and pictures, the book unveils the journey of creation of the Nijmegen “solar icon.” The book also includes an interview with the artist, Andreas Hetfeld and the fascinating essay, The Sun Gives, written by philosopher Katja Rodenburg.